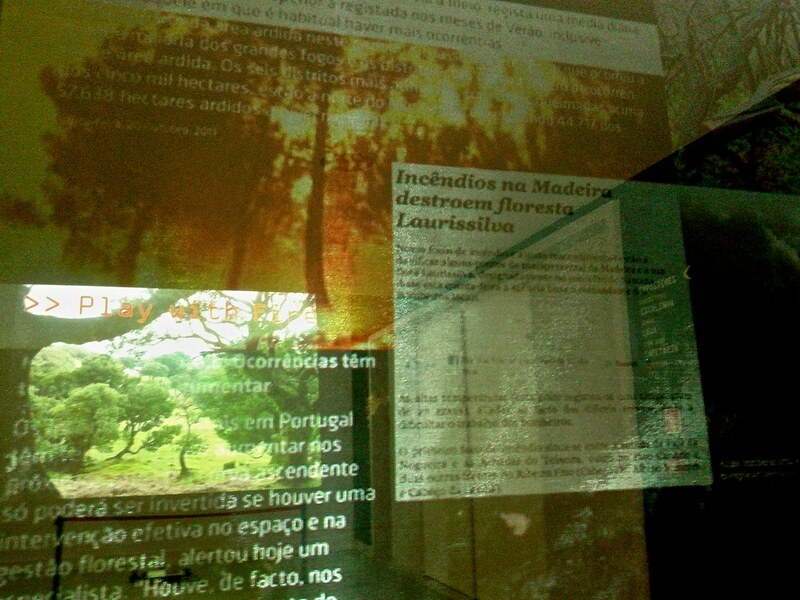 Algoritmos Criativos exhibition is a project promoted by Ciência Viva and O Espaço do Tempo in colaboration with Audiência Zero. 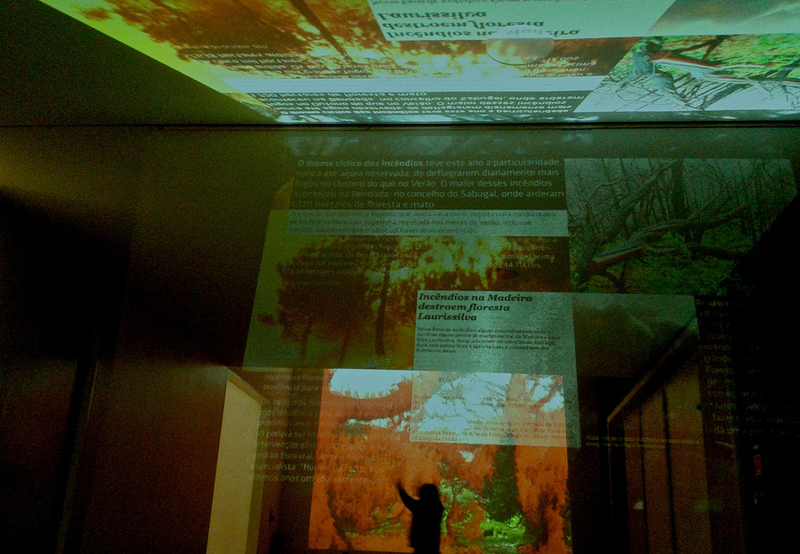 The exhibition will be open at Pavilhão do Conhecimento in Lisbon from February 6 to 26, 2012. The entry is free, join us!